It's a great Sunday, the 12th of July 2015. 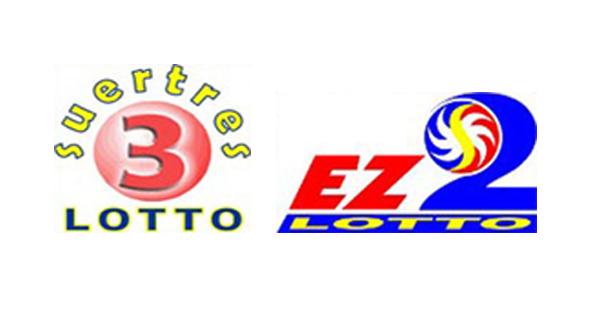 Lotto players, here are the results of the PCSO EZ2 and Swertres draw. Double-check your tickets here. We wish you the best of luck as always!